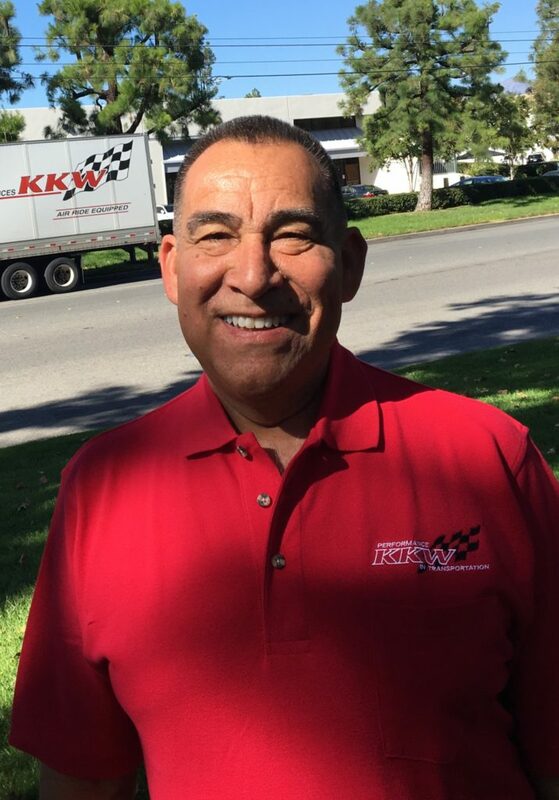 We would like to take a second to congratulate all KKW/FTS drivers who were selected by the California Trucking Association as Driver of the Month or Driver of the Year. Below is a list of winners and comments by their driver managers. Congratulations! 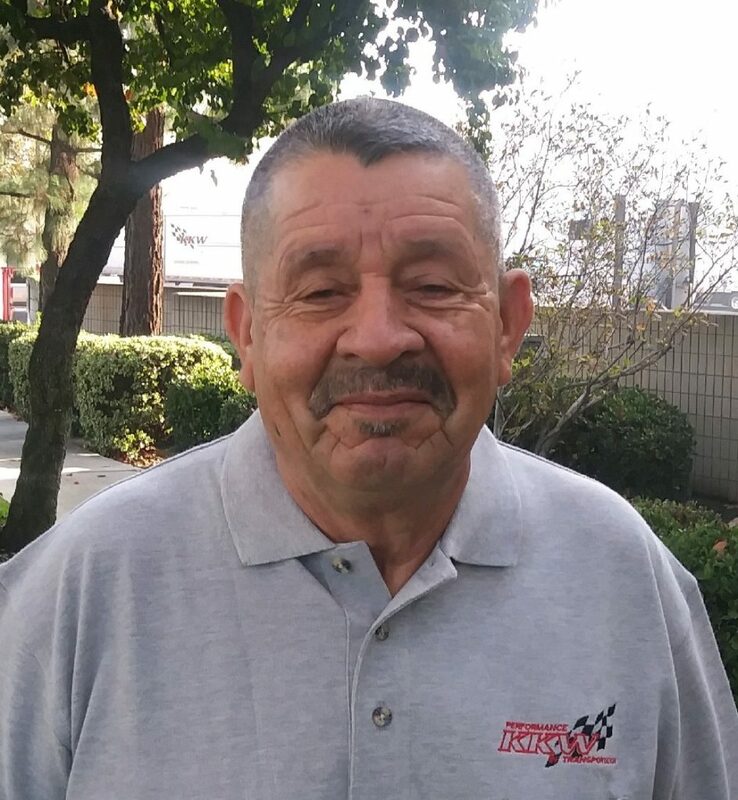 “Elias is one of our favorite local drivers, he is a safe and compliant driver that works very hard to provide good customer service. Elias is always in a good mood and ready to hit the road for KKW. He is a true team player and can always count on him to help in any way possible. 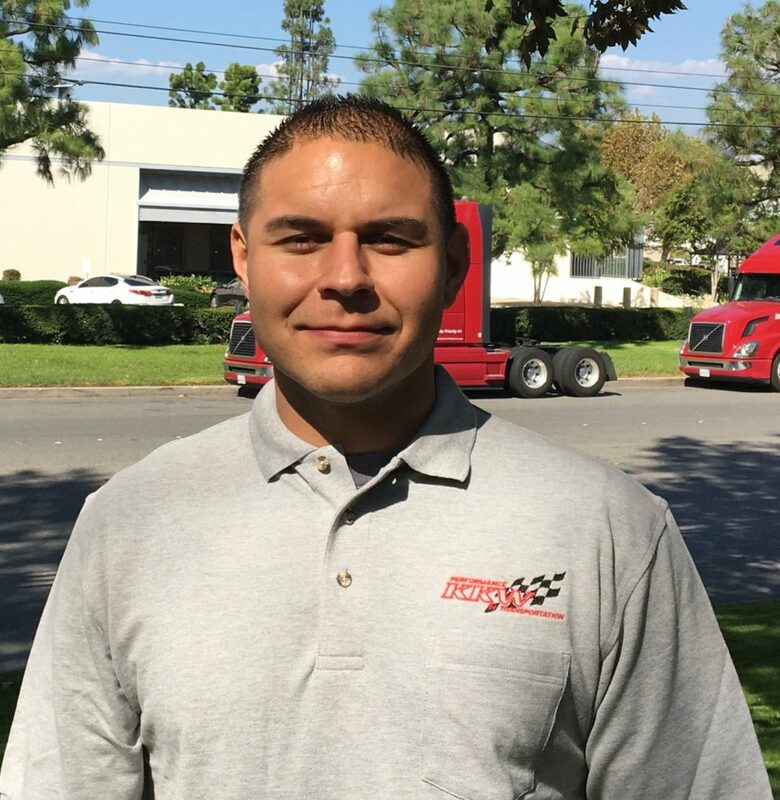 He was originally a line haul driver along the I-5 corridor but now works as part of our local fleet to spend more time with his young family. “KKW is proud to nominate Stephen Eubanks as he has proudly served our country in the U.S. Army for 3 years. Stephen always takes pride in helping new drivers gain helpful experience. He also informs us if there are any issues on a highway, for example, closures we may not be aware of. 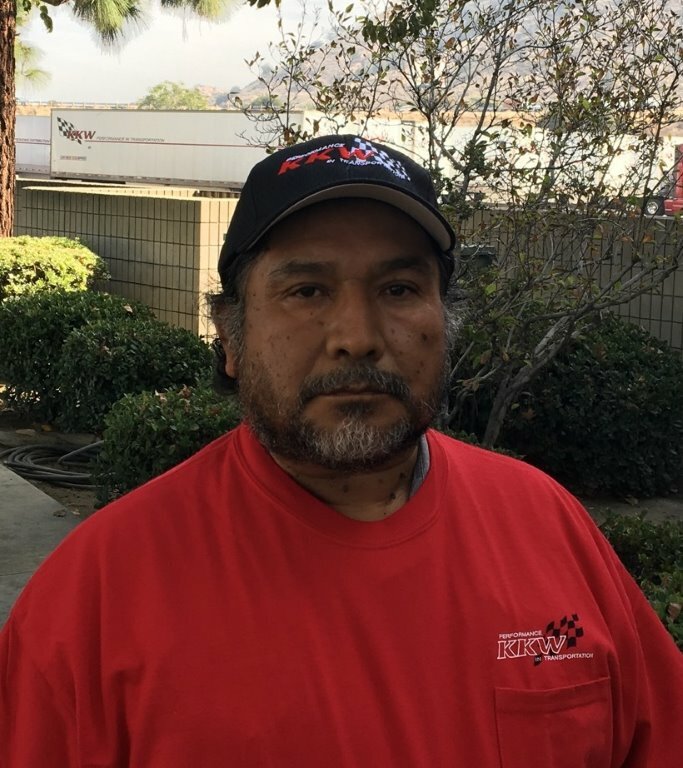 He takes pride in assisting with the dialy upkeep of the yard, making sure trailers are always put back where they need to go and helping to prevent accidents. Stephen, goes out of his way with safe driving practices and also helps other drivers with tips and tricks he’s learned along the way. He is a company local driver and takes pride in that, it definitely shows in his work. 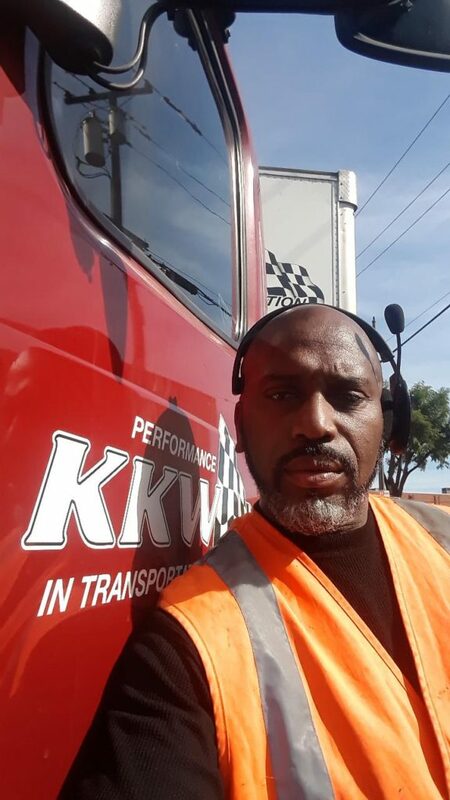 “Elijah has only 3 years of service with KKW but a lifetime career driver that brings excellent service and overall professionalism to our team. Great knowledge of his service area makes him indispensable and he puts those skills to work each and every day. 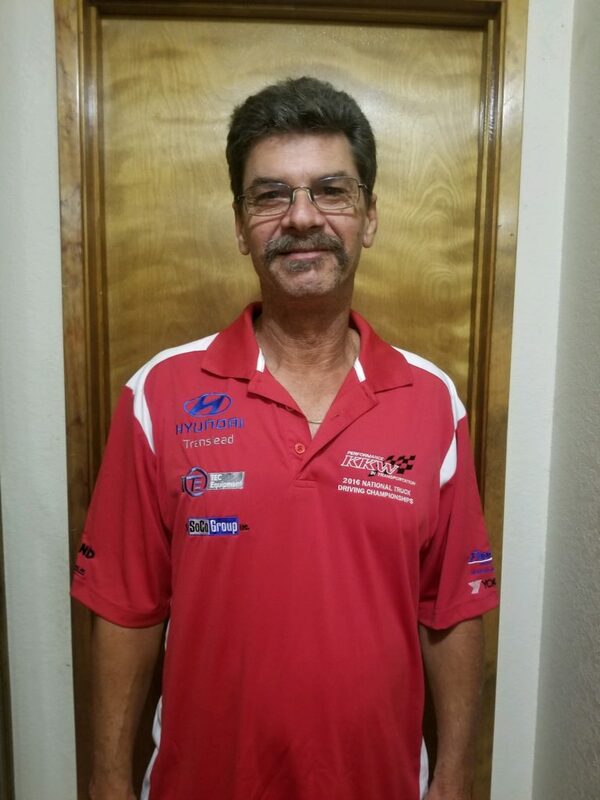 Elijah has carried his CDL for over 30 years with great pride. Also carrying the title CTA Driver of the month in 2016. 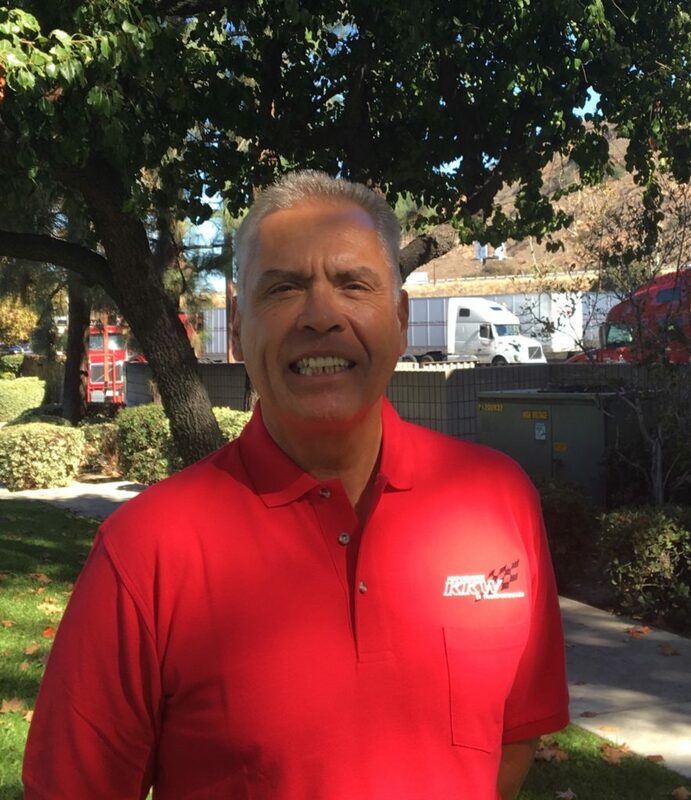 “Florencio is an amazing driver! He’s a very hard worker and goes above and beyond for KKW, Operations department, and most importantly for our customers without any complaints. He started with KKW back in 2008 and his excellent work ethic still stands. 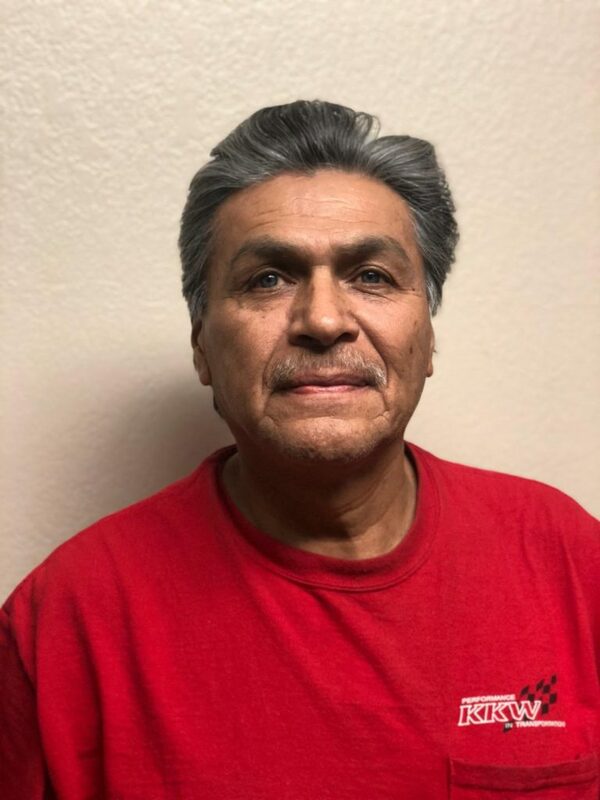 Florencio has carried his CDL for over 35 years and has ran well over 4 million miles in his driving career. He was also very proudly named CTA Driver of the month in 2008. What Florencio loves most about his job is the view. All the places and people he sees, he says, is the best part. When he’s not driving he enjoys spending time with family. His sons and grandsons love the special meals he cooks and bar-b-que’s, “that’s what makes them happy, good food”. “Randy is a one of a kind kinda driver! He’s a professional driver who will do whatever is needed to complete the job. Always a pleasant to be around both on and off work. Randy has placed 3rd at CTA state championships in 2016 which was no surprise to KKW. 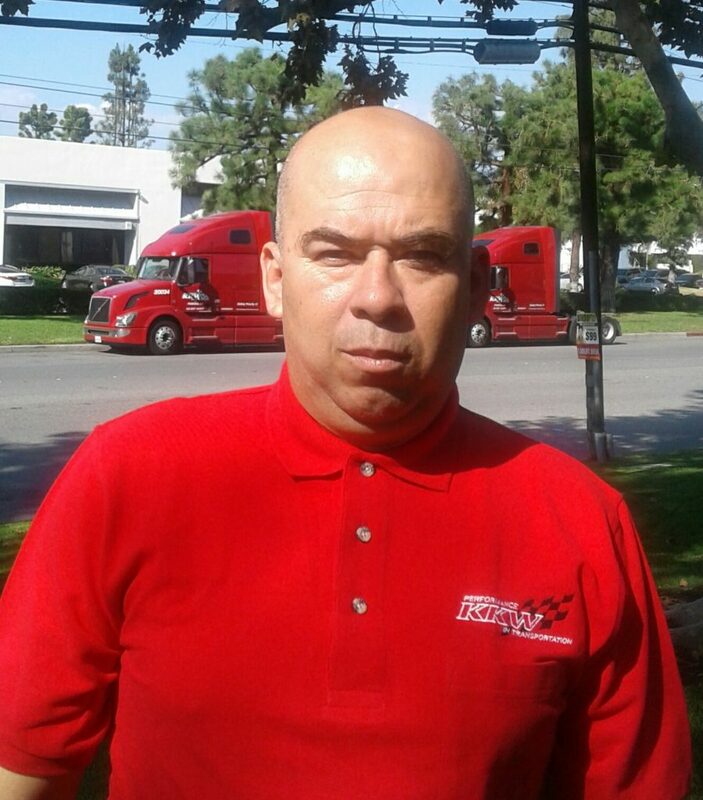 He was named and trusted as a trainer for 1 year mentoring multiple drivers and can always be counted by both office admin and drivers. “Shingara is quintessential safe professional driver who is according to public and other fellow drivers very courteous and dependable. He is always giving his best to make the trucking industry a better place to work. It is rare we see Shingara in the office because he is such a dedicated and hard worker. Although when he is in the office he is very quiet but his kindness speaks very loud. He is a very respectful and such an compliant worker. 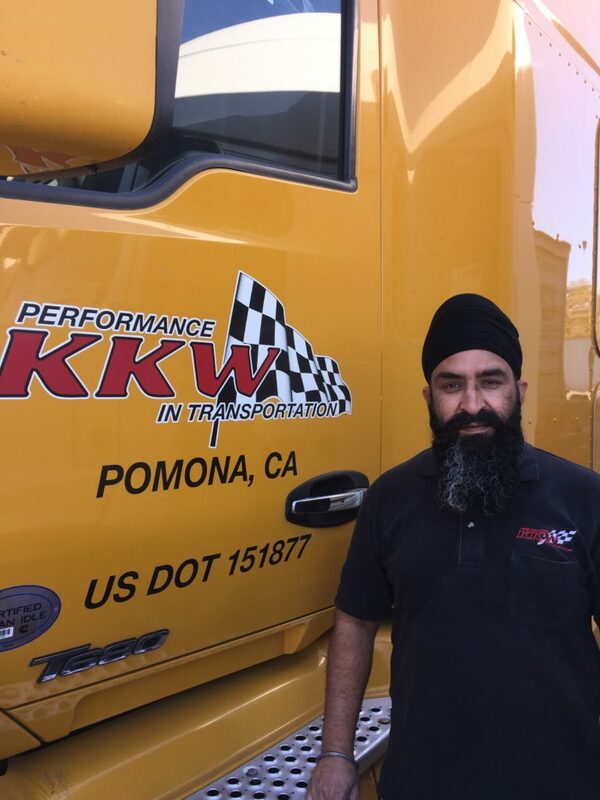 “Ranjit is a safety consentience professional and courteous driver with a great work ethic that is second to none, just an outstanding human being. He’s a very polite worker who’s also very dedicated. 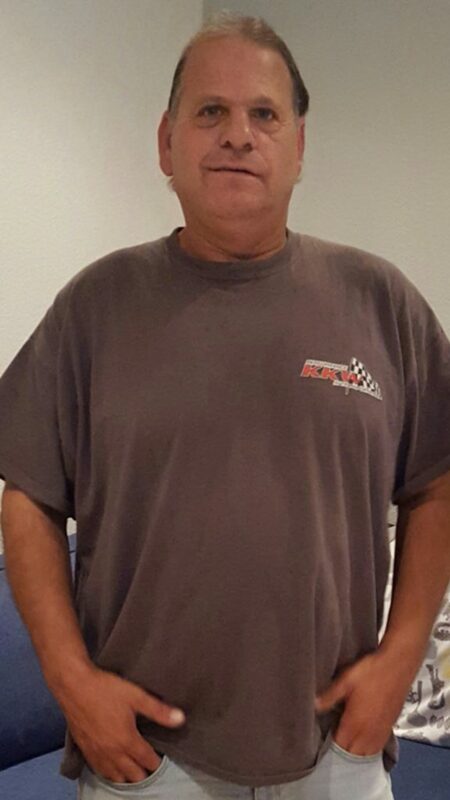 He’s held his CDL for over 15 years and has ran over 2 million miles accident free. 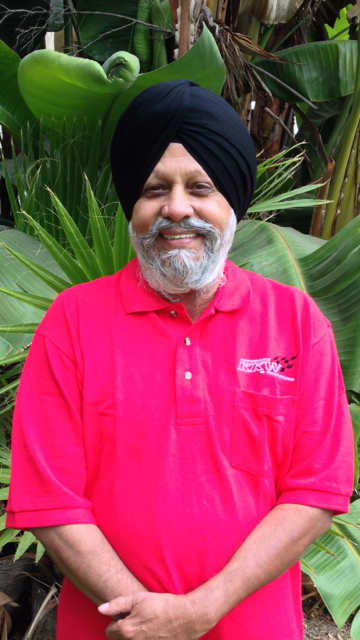 We cannot express how much appreciation we have for Ranjit, he’s very pleasant to be around. “First and foremost Adam has served our country for 9 ½ years in the U.S. Army. He’s been CPR certified for 20 plus years and continues his heroic actions by volunteering at charities and food drives for the needy year round. Adam was nominated driver of the month because he is an excellent driver who is always up for a challenge over the road. 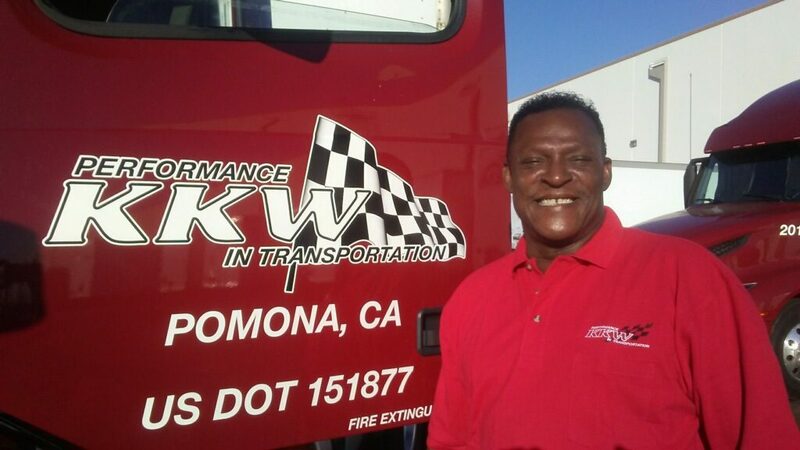 He’s carried his class A license for over 10 years, 2 of those with KKW trucking. 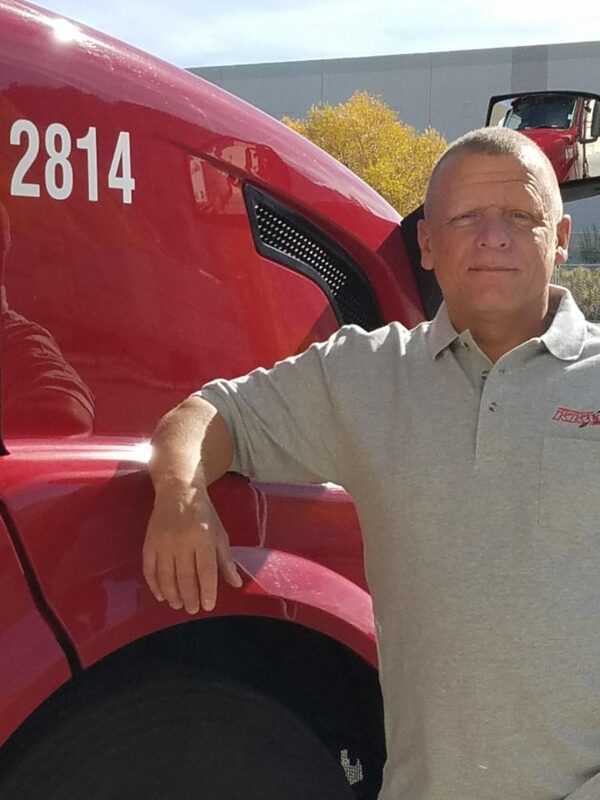 What he loves most about his driving career is meeting new people and new challenges every day. He enjoys the view on the road and says “it’s not a job it’s a journey”, a journey which he is very proud of.